Congrats to former ABGC Mat Rat, Rory Renzi a senior at Lake Braddock HS, for capturing the Virginia State Wrestling 160 pound title. It was the first individual state title for Renzi, who had finished in fifth place each of the previous three years. Great job Rory! Ever thought about participating in youth wrestling? Check out the Annandale Boys and Girls Club Mat Rats program for details. Wishing you and your family a most joyous Holiday Season! Please take a moment this week to tell your Coaches and Athletes how much you appreciate all their hard work. Basketball and Indoor Soccer games start in January and Wrestling continues the Winter Season. Sign-up for Spring Sports will begin in January. Sometimes after a hard day the idea of channeling all your strength and energy to pin someone down might sound pretty appealing, right? Here at the ABGC’s Wrestling program, the Annandale Mat Rats, kids get to do it all the time…in a wonderfully fun and athletic way. 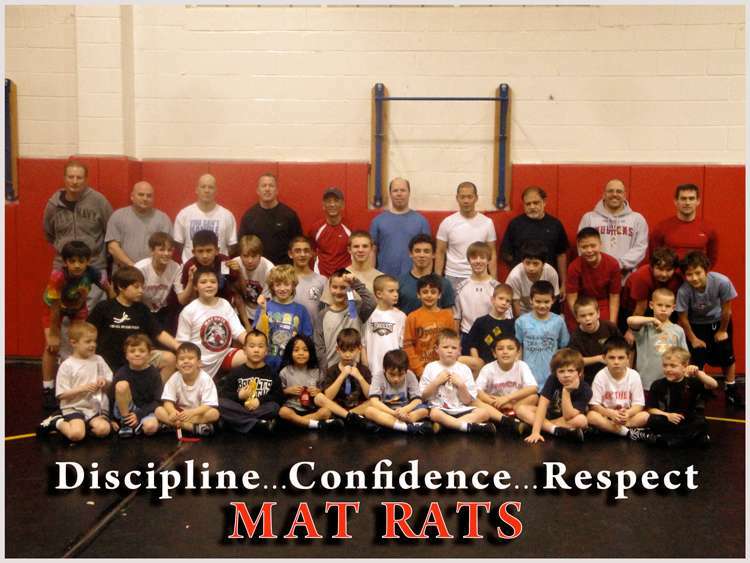 The Mat Rats wrestling program is for ages 5-14 and will begin in early November and run through February. Our Wresting matches are generally held on weekends, primarily on Sundays. Youth competitions are grouped by age, weight and experience. The Annandale Wrestling Team competes in the Northern Virginia Wrestling Federation (NVWF) with teams from all over Northern Virginia. The season ends with an annual banquet in March. 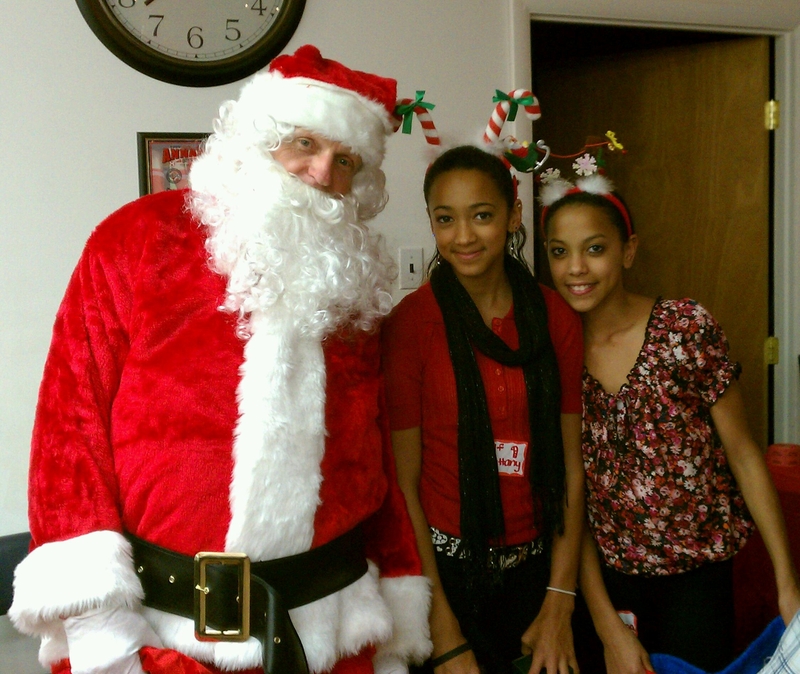 Registration will close on December 16, 2011. The online registration fee is $85 through 11/18/2011, then will be $90. Registration includes a T-Shirt and use of the singlet for a season. To register online, click here. Beginner wrestlers will meet every Monday and Thursday from 6:30-8:00 p.m. at Annandale High School’s Wrestling Room (directions can be found at www.abgc.orgon the left side navigation under “Sport and Activity Locations”). Advanced wrestlers will meet every Monday, Wednesday, and Friday from 6:30-8:00 p.m. at Annandale High School’s Wrestling Room. You can also see more details on the program on our website. If you have any questions about the program send us an email.